As a Registered Massage Therapist, Adam appreciates the finer details, and he believes that any improvement throughout your treatment, big or small, deserves to be celebrated. 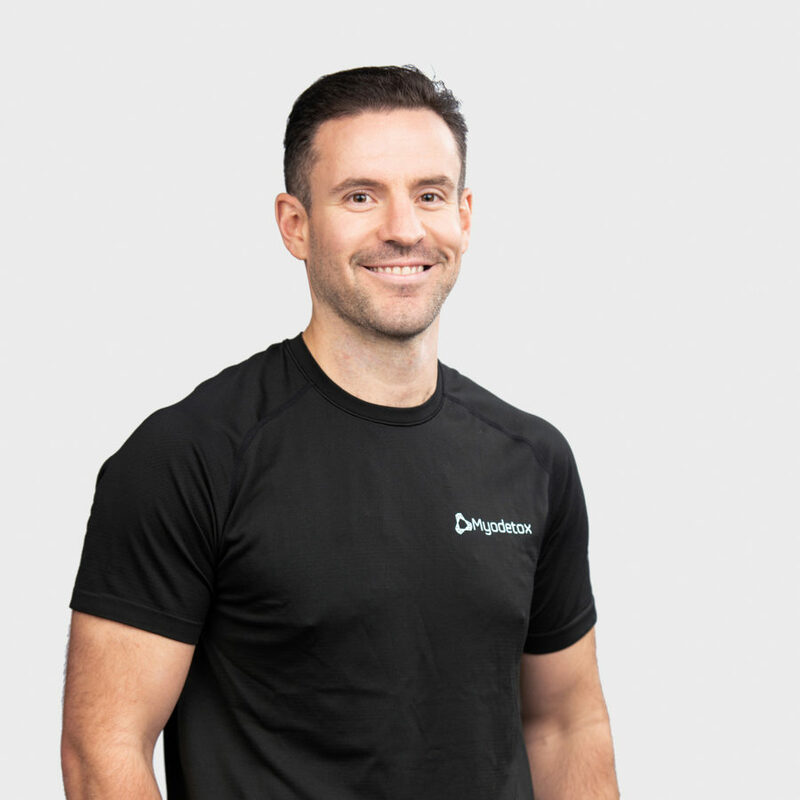 Working with high-performing athletes for the past 5 years, he has most commonly encountered athletic based injuries, and he has seen great results through manual therapy and tailored movement programming. In his off-time, he has taken his love for the details into the kitchen and the stat sheet, continually finding new recipes to conquer or fantasy teams to help add to the win column.